With a little care and attention, your Chevrolet is fit not just for years but for generations. Whether it’s getting acquainted with your owner’s manual, scheduling regular services and using genuine parts or performing simple maintenance at home, the high quality of Chevrolet design ensures that your car is with you for the long haul. Proper levels of clean engine oil keeps your engine running smoothly by lubricating its moving parts. 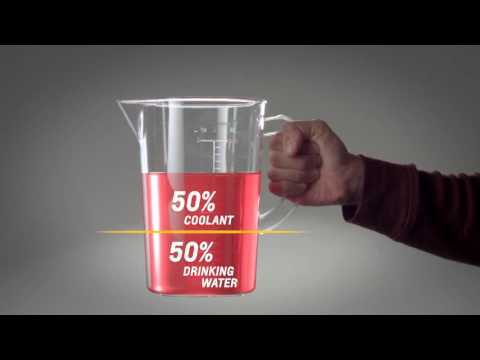 Find out how to check your engine oil at home with this short video. Radiator fluid helps your engine to maintain a healthy temperature, ensuring that it runs smoothly in all conditions. 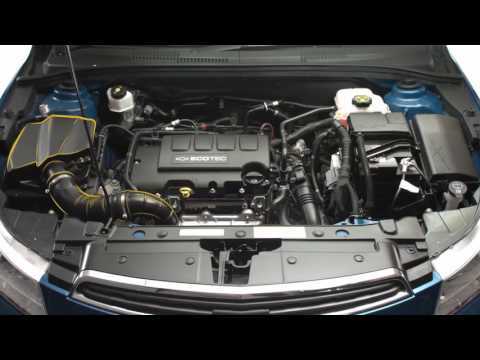 In this video, you’ll see a quick demonstration of how to monitor and change radiator fluids. An air filter clogged with dust and dirt can cause your engine to operate inefficiently. Watch this video to find out how to check and replace your car’s air filter. Properly inflated tires will give you a safe, smooth ride while improving your car’s fuel efficiency. 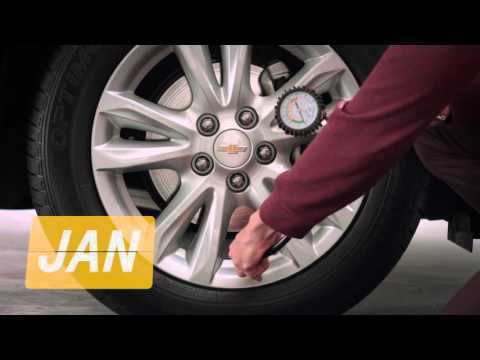 Here’s how to check that your tire pressure is correct. 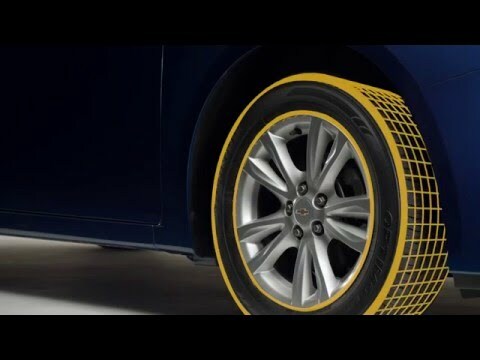 Follow the instructions in this video to find out how to preserve the ride quality of your car and optimize the efficiency of its safety features by checking for wear and tear of the tires. ​1. 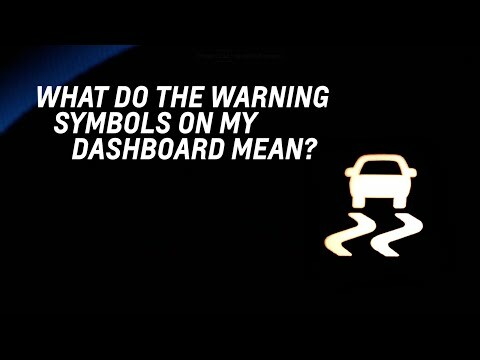 What do the warning signals on my dashboard mean? It’s important to know what your car is trying to communicate to you through warning signals. 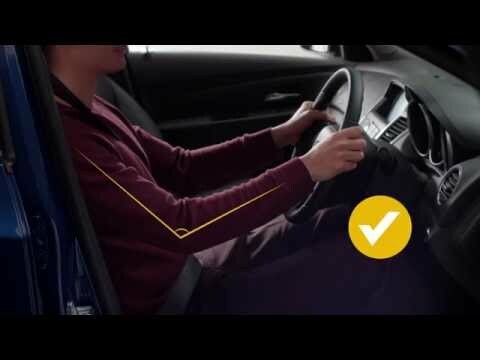 Watch the video above for a quick run through and remember to refer to your owner’s manual if in doubt. ​2. 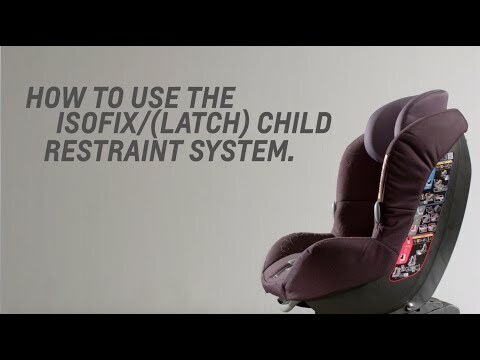 How to use the latch (ISOFIX) child seat restraint system. ​3. How do I find my VIN and why is it important. Your car’s Vehicle Identification Number (VIN) is its fingerprint. This unique number is registered to your vehicle and allows it to be verified as yours. Watch this video to find out how to locate yours. ​4. What is the correct driving position? 5. How to use Driver Shift Control. 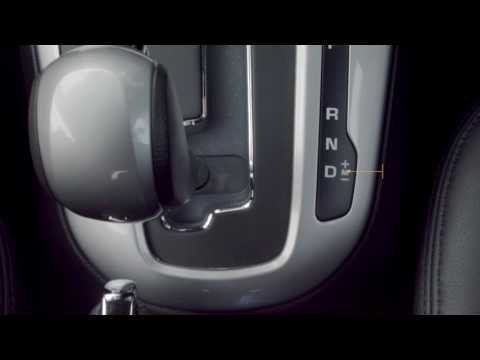 Driver Shift Control is feature that combines the convenience of an automatic transmission with the ability to manually override and take shifting into your own hands. 9. In a manual transmission vehicle, use the highest gear possible for your speed. 6. If you notice any abnormal sound or vibration while driving, pull over in a safe place as soon as possible and contact Chevrolet Complete Care’s Roadside Assistance team. First open your phone’s Bluetooth settings, turn Bluetooth on and allow it scan for new devices. Then press the voice command button on your steering wheel controls and say “Pair” or “Connect.” (You can also pair using prompts on the touch screen instead of voice commands. Select “Phone”, then “Phone Settings”, then “Pair Device.”) When you see your vehicle show up in your phone’s Bluetooth device list, select your vehicle to begin connecting. Your vehicle’s MyLink screen will display a pairing code (and possibly a second code for final pairing). When the code pops up on your phone, make sure it matches the one on your touch screen and confirm by selecting “Pair.” Your MyLink screen should now display your phone on the touch screen. To enter a new destination in your MyLink Navigation system, first press the “Navigation” or “Destination” button on your instrument panel or on the touch screen itself, depending on your vehicle. You will then enter your destination by pressing the “Address Entry” button if you know the address, the “Points of Interest” button to browse businesses and attractions, or the “Previous Destinations” button for places you’ve entered into the MyLink system before. If your smartphone is paired with the MyLink system, you also have the option of choosing an address saved in your contacts. (If your vehicle has voice recognition software, you can choose many of these options by pressing the voice command button on your steering wheel controls and speaking a command.) Once you have chosen a destination, press “Done”, then “Start Guidance” for turn-by-turn directions, and you are on your way. First go to your MyLink homepage and select the “Menu” button. Then select “Customize.” You can now scroll through your apps and select the ones you want to appear on your homepage (up to a maximum of 8 apps). Once you have selected your favorites, press “Done.” You can adjust the order the icons appear in by pressing “Menu” again, and then pressing “Sort.” You can now select an app icon and switch it with another. Continue this process until the icons are in your preferred order. As soon as your smartphone is paired with your MyLink system, you are ready to stream audio. (Note, you must already have an account and be logged into whatever streaming app you intend to use.) For example, select Pandora from the touch screen or use the voice command button and say “Tune Pandora.” You can then select a specific Pandora station from your favorites. Many of the controls from the app will appear on your MyLink touch screen, for example “Thumbs Up”, “Thumbs Down” and “Skip Song” on Pandora. In most cases, the radio pin code will be accessible via a "security card" which is included with the vehicle when it is delivered. 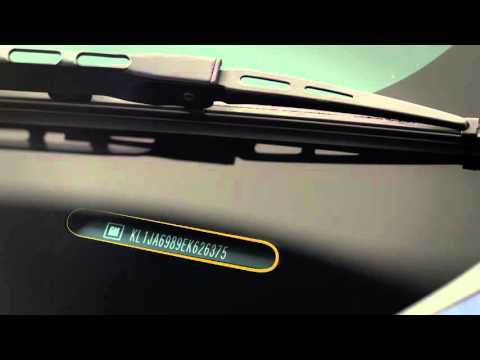 If a radio pin code is required for the vehicle, and the security card is not accessible, please contact your nearest Chevrolet Dealer for assistance. Proof of ownership and ID is required to obtain the radio code. Once the relevant details have been collected, your Dealer can then use these details to supply the correct radio pin/security code for your vehicle. There may be a small charge for this service, so always ensure that the radio pin / security card is kept in a safe place so you can refer to it later. Aim to wash your vehicle once a week. Try to avoid automatic carwashes if you can. The soap is often too harsh and can affect your vehicle’s finish. Try to avoid washing in direct sunlight to avoid streaking. Soak any bird droppings with a wet sponge before washing. Remove bird droppings as quickly as possible after you notice them, to avoid damage to your vehicle’s finish which can arise from the acid in the bird droppings. Begin by hosing your vehicle down with cold water. Wash your vehicle with a mixture of warm water and mild soap. Wash a small section at a time and rinse with cold water. © Bin Hamoodah Auto. All Rights Reserved.